Copyright © 2014 PT Lautan Teknologi, All Rights Reserved. At Lautan Teknologi, we believe in providing a unique model of innovative, creative and high-quality products and services, enabling customers to utilize to the fullest potential their operational resources and assets, thus giving them a competitive advantage. Basing its business on the best human assets, our team is fully dedicated to the success of its customers. Dedicated to providing the very best products and services, we are also committed to establishing long-term relationships with our growing customer base. Lautan Teknologi Ltd, is a professional telematics manufacturing company focusing on assets tracking and controlling. Established in 2008, we have much experiences in machine to machine application particularly global positioning system. With strong technical background and manufacture capability which enabled us to support various customers in their different needs. Based on it, we are able to offer service perfectly through quality product, competitive prices, fast delivery and quick response. To be the number one leading provider for vehicle management information in Indonesia. Delivering huge cost savings and increasing customers' fleet productivity and customer service excellence by supplying the most robust communications hardware and continually upgrading information software. 1. Continually research and develop the latest technology to ensure vehicle management information remains an essential tool for any business running any type of vehicle fleet and to better match customer needs. 2. Provide excellent standards of service and client satisfaction. 3. Expand business through strategic partnership and distribution agreement with open minded principle, fairness, mutual benefit as partner in process. We are the leading GPS tracking provider who delivering an extensive portfolio of advanced vehicle tracking solutions to over a hundred enterprises across a wide-range of industries in Indonesia. Our solutions provide visibility of mobile workforce activity and enable businesses to identify, measure and target specific areas that impact on operational cost, business productivity and duty of care compliance. Our plan is to keep alligning business with simple technology that can provide and based on the following core customer advantage point. • Reduce cost - Use technology today such as GPS with the features and functions that we provides to cut your business costs and streamline efficiencies. We providing various vehicle tracking device for customers to controlling their mobile assets with unique selling point to match with business characteristics. A personal tracking system can allow you to keep an eye on your aging parents or childs. It can help you locate them if they get lost or in the case of an emergency. One of the key components of our solution is an AVL (Automatic Vehicle Location) Unit placed in each mobile asset that needs to be managed. 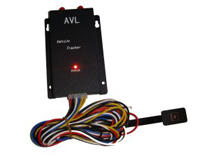 The AVL unit (or tracking unit as it is commonly known) uses signals from GPS satellites to compute the location of the vehicle. It may also gather and integrate other pertinent data such as engine and vehicle performance, ignition, braking, operating hours, and end user data from and to add-on devices such as PDAs. It periodically communicates with our server using the wireless technology supported by the unit to send and receive the gathered information. 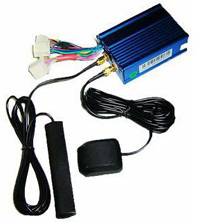 Vehicle Tracking System combines the installation of an electronic device in a vehicle, or fleet of vehicles, with purpose-designed computer software at least at one operational base to enable the owner or a third party to track the vehicle's location, collecting data in the process from the field and deliver it to the base of operation. 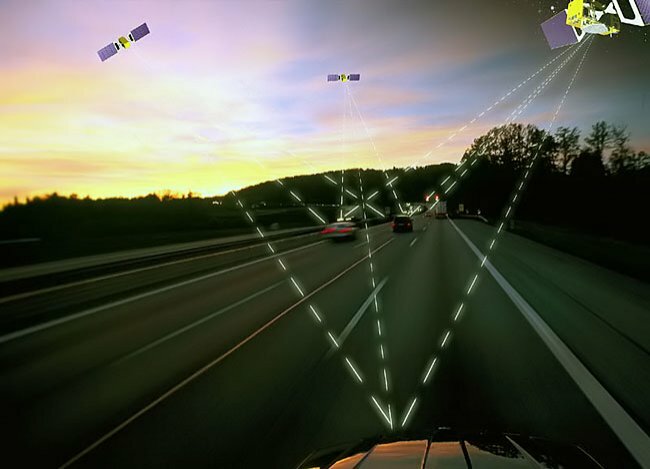 Modern vehicle tracking systems commonly use GPS technology for locating the vehicle, but other types of automatic vehicle location technology can also be used. Vehicle information can be viewed on electronic maps via the internet or specialized software. Urban public transit authorities are an increasingly common user of vehicle tracking systems, particularly in large cities. Is an automatic function that record the unsent data to the non-volatile internal memory. 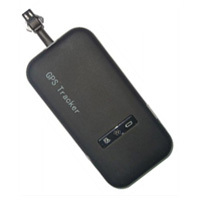 Applied in this tracking device, the auto logger system preventing the lost of trip data. A Geo-fence is a virtual perimeter for a real-world geographic area. A geo-fence could be dynamically generated - as in a radius around a store or point location. Is the monitoring of conversations by a third party, often by covert means. We can also use this feature for two way communication instead. An immobiliser or immobilizer is an electronic device fitted to an automobile which prevents the engine from running unless the correct key (or other token) is present. Radio-frequency identification (RFID) is the use of an object (typically referred to as an RFID tag) applied to or incorporated into a product, or person for the purpose of identification and tracking using radio waves. 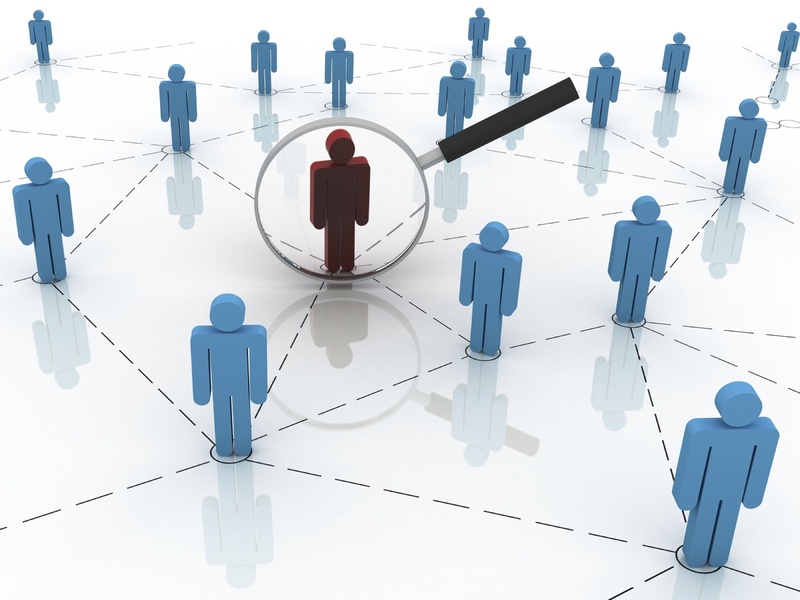 Working closely with our customers, we have been able to locate and define their unique needs and challenges, and to develop a complete off-the-shelf line of products that answer to any specific customer requirement. Q:What is the difference between vehicle tracking products and handheld/dash-mounted GPS navigation systems? A:Handheld/dash-mounted GPS navigation systems simply have a GPS receiver and some mapping software. They do not report the vehicle location in real-time to a central dispatcher. They are merely used to assist the driver in navigation. Q:Do vehicle tracking systems provide data in 'real-time'? What happens when the vehicle goes out of coverage? A:All of Lautan Teknologi's vehicle tracking products provide data in real-time (as it happens) or near real-time, as far as possible. This means that each position update is sent by the AVL unit as soon as that update is due. Occasionally, there are situations where the data cannot be physically transmitted by tracking units in real-time due to no/poor coverage. When tracking units move in areas that have no/poor cellular coverage, the periodic position updates are stored within the device. As soon as the units move back into good coverage areas, these stored updates are transmitted by the tracking units automatically. Our service goes well beyond the innovative products that are featured here. Trust us as your provider of choice for assets tracking and control solution. 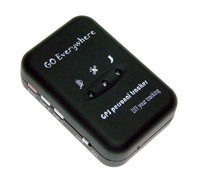 Added GT02 as the new product for more economical tracking device. Come with compact form design and easy to install, suitable for covert operation as well as normal monitoring. 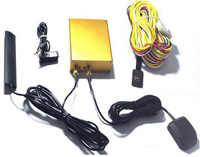 Introducing our new VT60 vehicle tracking device which enables to attach various sensors such as RFID reader, temperature sensor, fuel gauge sensor, CCD camera, etc. Come with 2 serial interface connection makes this device customizability. The communication solution is here. After several weeks testing, we introduced our new line in vehicle tracking device with voice and communication feature VT40. With this device, we can make a communication with the driver inside the vehicle instead of wiretapping. We hope this device will answer the customer needs for communication function besides tracking. Presented our new two model for simple tracking device segment. The PT10 personal tracker that designed as usual as watches, make this device very compact for travelling and controlling your childs, elders, etc. Built in communication function that enable to make a call or conversation, and also 3 programable SOS panic button. Also MT20 motorcycle tracker device, come with compact size and easy installation, make this device very suitable for salesforce team who using motorcycle during their job. Introduced the new VT31 vehicle tracking model with built-in memory inside that enable to record the unsent data and forward it automatically. This will be solution for roaming vehicle with posibility to enters the blind spot area. 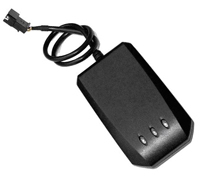 Introduced the first model for vehicle tracking device VT30 with basic features that enables customers to control their assets with low cost budget. Separated the Aveloc version to 3 models. Each version have the special characteristic and unique selling point. Such as auto logger feature, vehicle alarm, and still in simplify product. Established company, at the same time launched the first made vehicle tracking device branded Aveloc, the abbreviation from automatic vehilce locator. 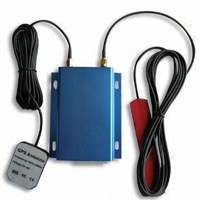 Designed with compact size and built internal antenna make this device is very easy to install. Come with offline map system that providing the fast access and flexibility use of map.